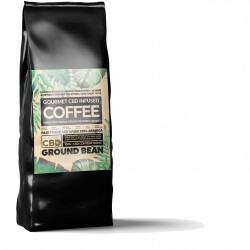 A unique range of CBD infused coffee and teas, made from organically grown hemp and lab tested to ensure potency. 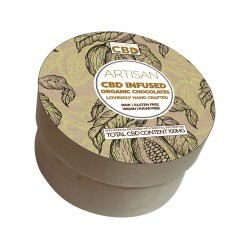 CBD Hemporium are a family owned business who source their products ethically, with a focus on extremely high quality. 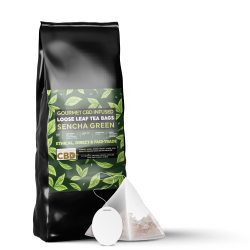 Their aim is to help people benefit from the effects of CBD through their range of safe, organic and fully tested CBD products that can help improve everyone’s daily quality of life. Their range is made from full spectrum hemp oils, which contain the necessary phytocannabinoids to help enhance your wellbeing. 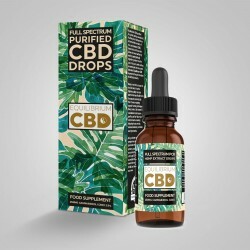 CBD Hemporium ensure that all their products are fully independently lab tested in the UK, for potency and to show that they are below the legal limit of THC.